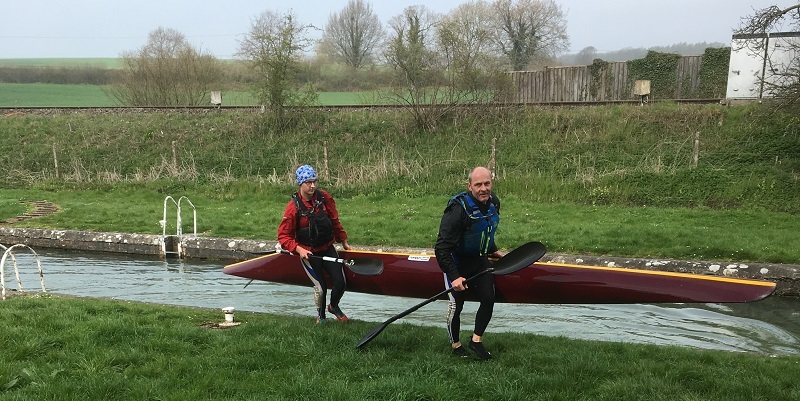 The final race in the Waterside Series with only 2 weeks to go until the Devizes to Westminster International Canoe Race. 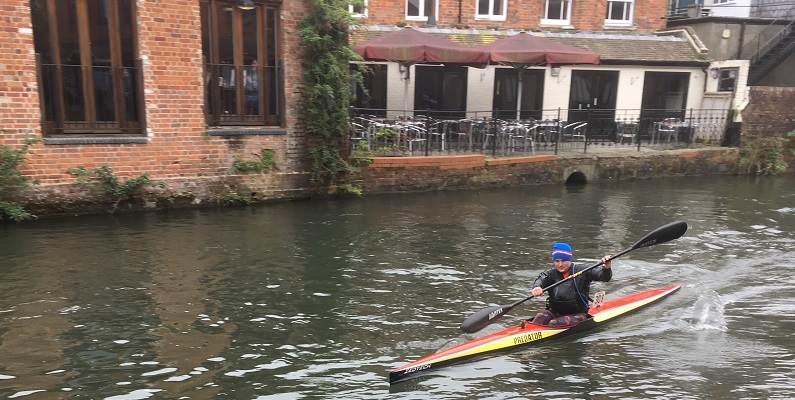 34 miles from Devizes Wharf to Newbury Waterside Centre with the tedium of The Pound (15 miles with no portages), the Bruce Tunnel, and the Crofton Flight amongst the 35 locks. 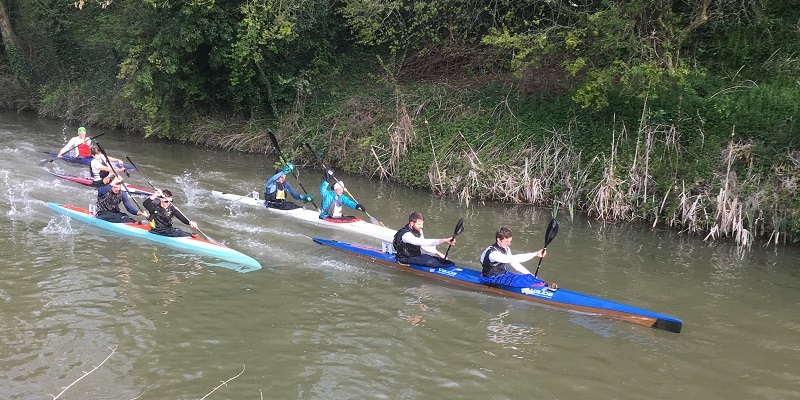 7 Club crews took part today, 3 crews to complete the Series, and 2 crews were paddling for Dauntsey’s School. Senior K2 Edd and Mike were 4th in 4:53:04. They finished in 2nd place in The Series. Veterans K2 Neil and Kevin were 8th in 5:58:05 and completed The Series. K2 Junior/Vet Mae and Pete were 2nd in 6:14:29 and secured 2nd in The Series. K1 Senior Ali was 6th in 6:02:48. C2 Dan and Rob were 9th in 7:14:35. 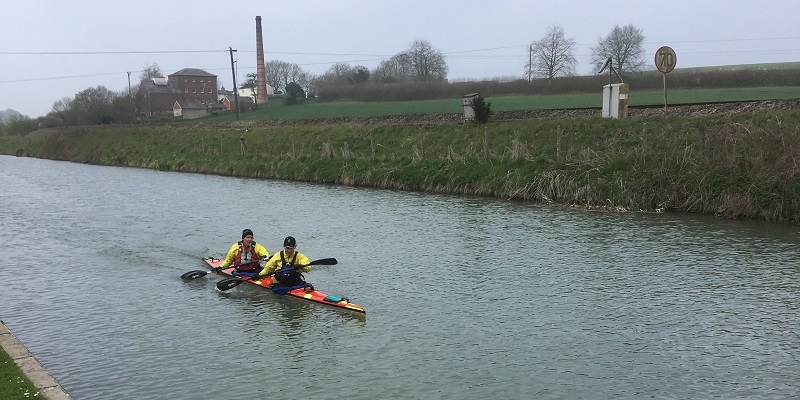 There were 2 pairs of Devizes paddlers paddling for Dauntsey’s School, Alice and Liz were 1st Junior Ladies K2 in 6:23:19, and Maddie and Poppy were 3rd in 6:33:04. 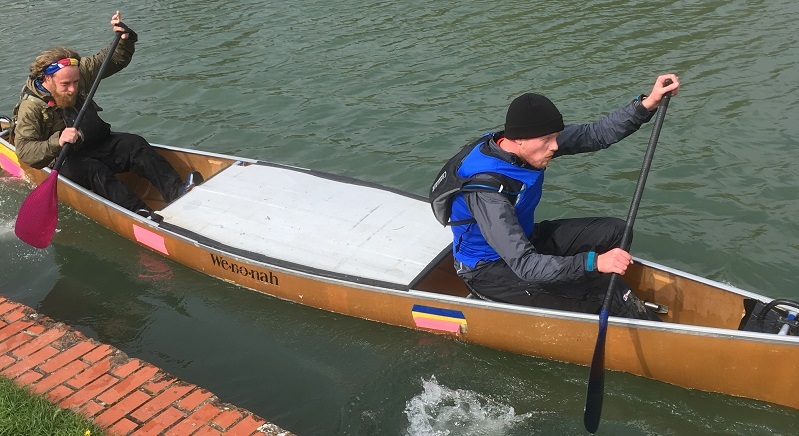 Next up we find out who is entering the Devizes to Westminster International Canoe Marathon in 2 weeks time, when the entry list is published next week!